Today is Garifuna Settlement Day, marking an important part of Belizean culture. The Garifuna people are a mix of African, Carib, and Arawak, due to African slaves being brought to Caribbean islands by the British to work on plantations. During a struggle for independence, the Garifuna people were deported and made their way to the shores of Belize on November 19, 1802. The culture is important to Belize, and well known for their dance, music, and drumming. While the biggest celebrations are held in areas with larger Garifuna populations such as Dangriga, the day is celebrated nationally with street dances, traditional foods, and cultural displays, making it a wonderful time to experience more than just Belize’s beaches. 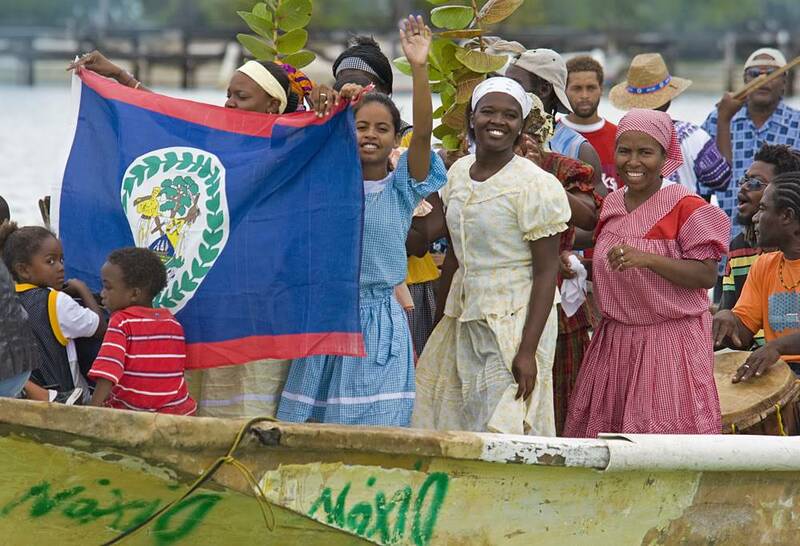 We hope you have the opportunity to participate in festivities happening around Belize today!